After you click on the Sign-Up Sheet, be sure to click the “Open” button in order to add your name. Thanks! 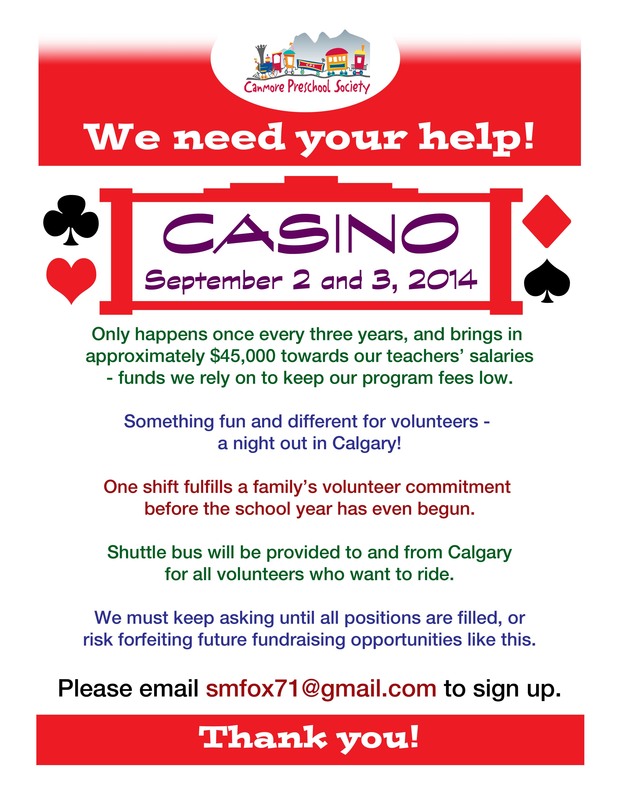 Previous PostStill need to register your child for 2014-2015?Next PostPlease, sign up online to volunteer for the CASINO!